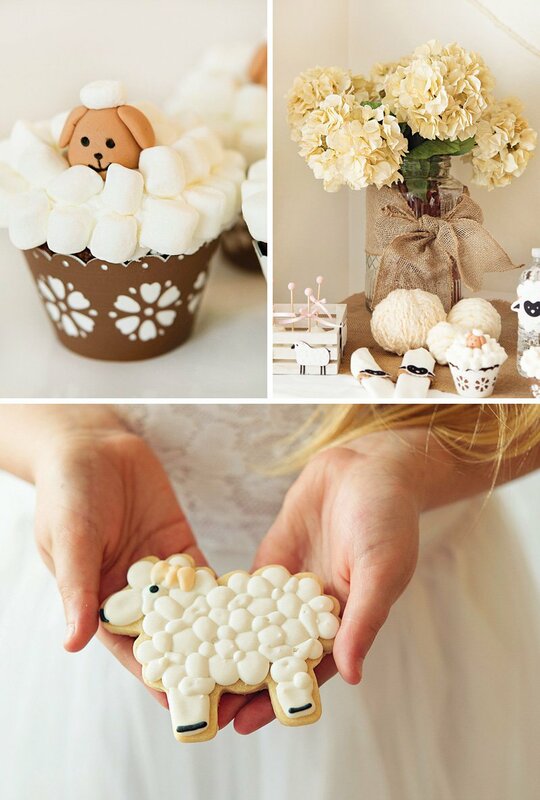 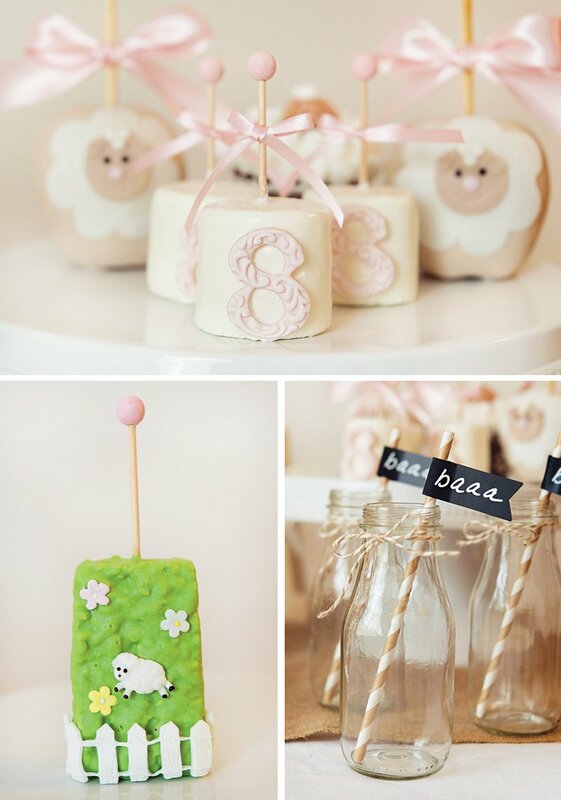 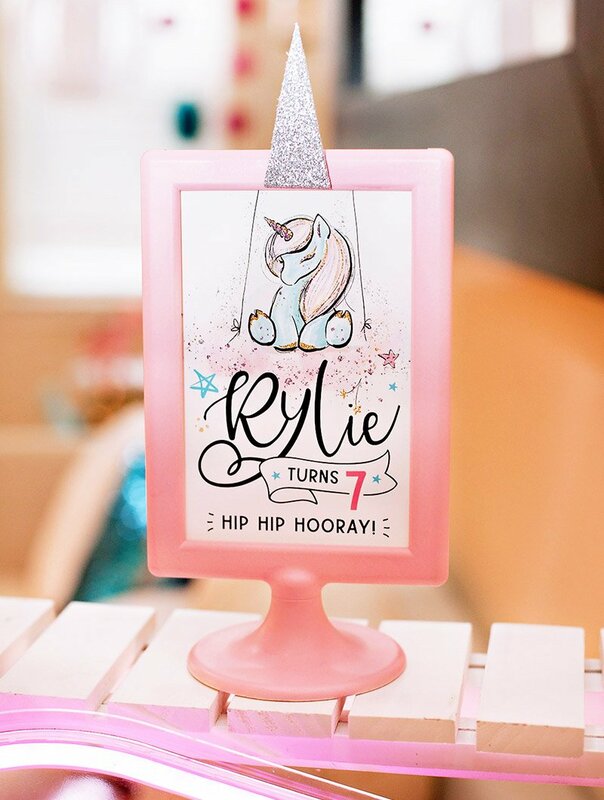 This Little Lamb Baa Baa Baptism & Birthday has me feeling all warm and fuzzy inside! 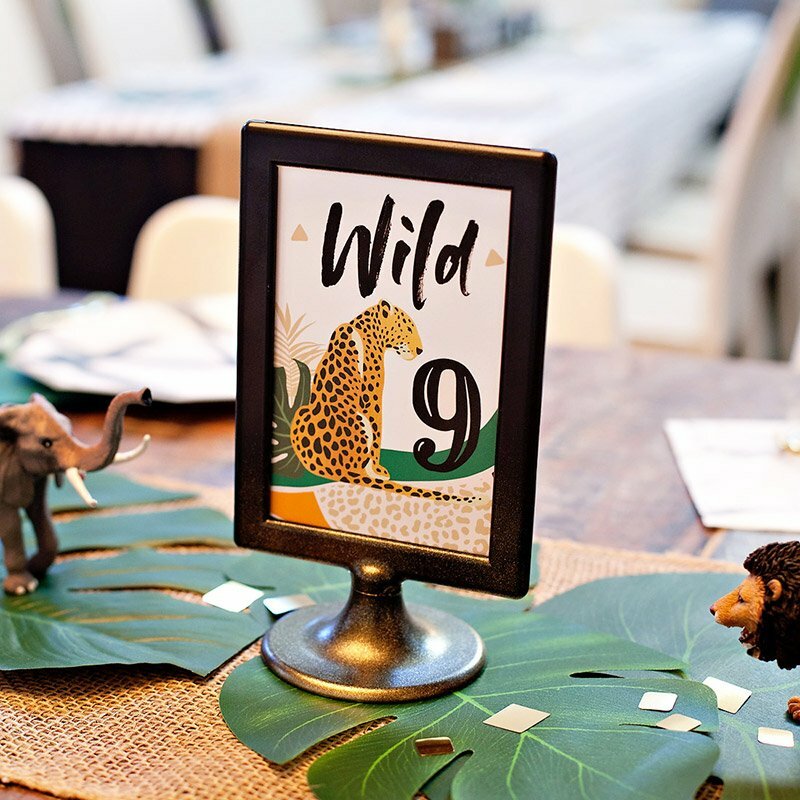 Photographed by the talented Nicole Cantin and beautifully styled by Erica Courtney of Southern Juliette, the celebration included tons of sweet, fleecy decor — from strewn balls of yarn & “fluffy” cream hydrangeas to shabby chic burlap and twine elements for a country vibe. 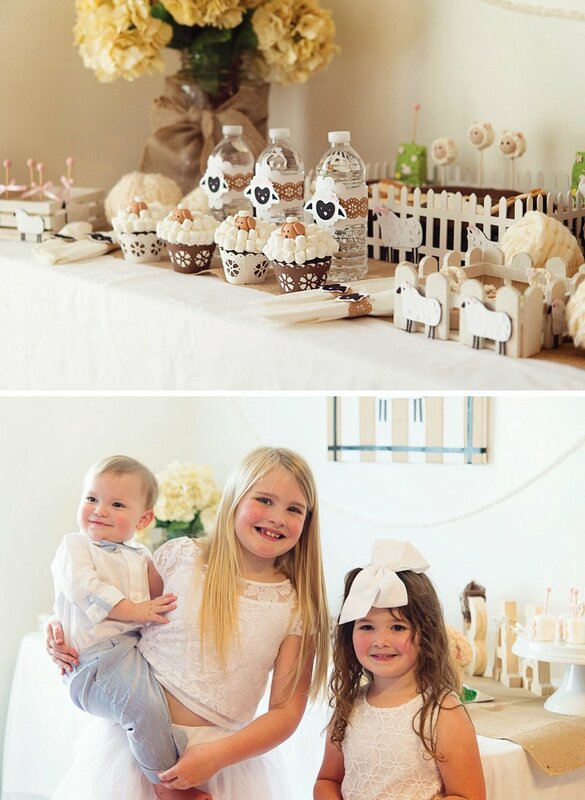 And those miniature white picket fences filled with the adorable sweet treats are such a cute way to display extra special details… like the incredibly detailed chocolate covered Oreos and cake pops! 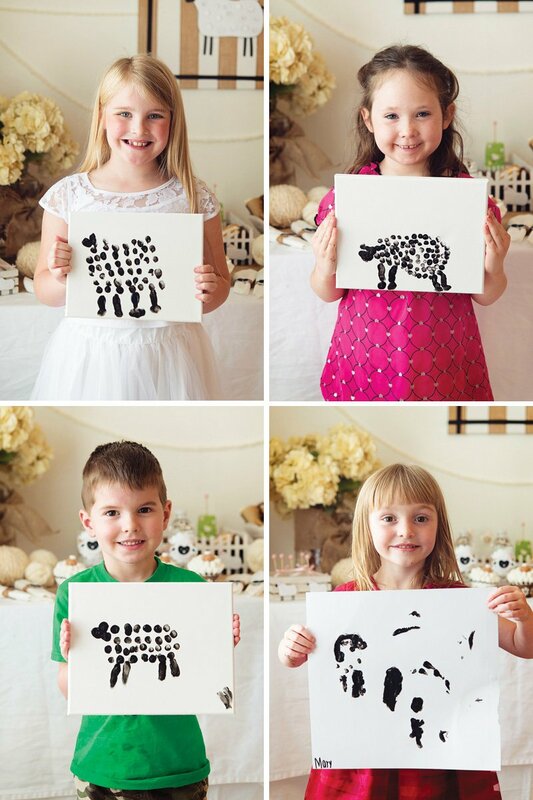 The cutest sheep finger-painting activity for the little ones! 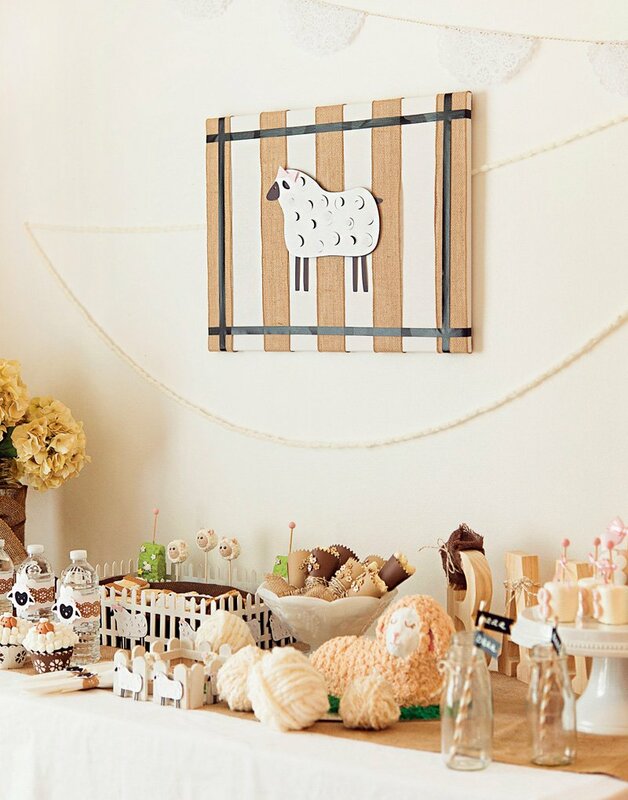 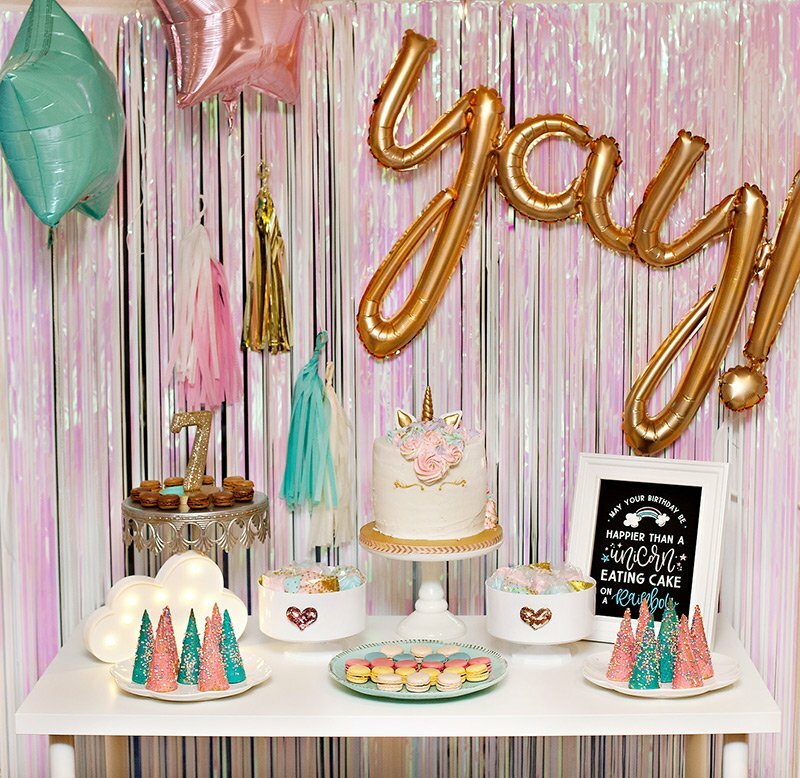 Woolly lambs were the inspiration for an 8th birthday “baaa-ptism” party hosted by Erica Courtney of Southern Juliette for her daughter, Zoë Grace. 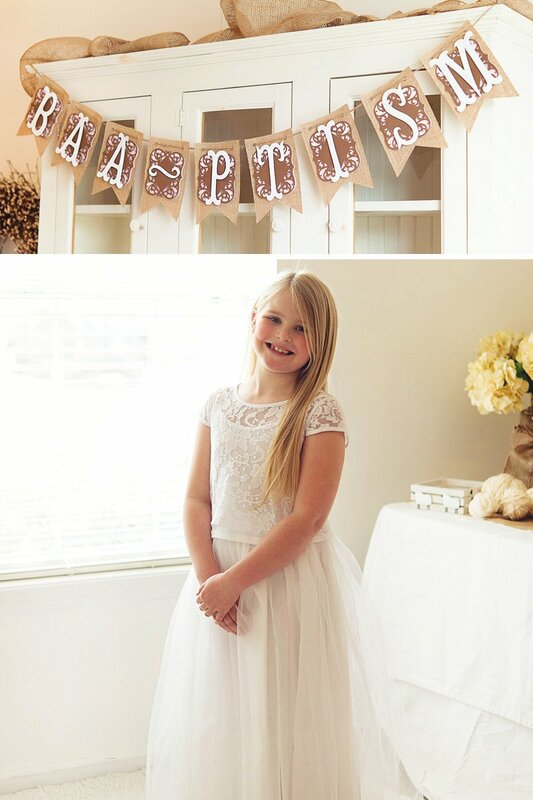 Erica used shades of cream and white to represent the “cleanliness” after baptism. 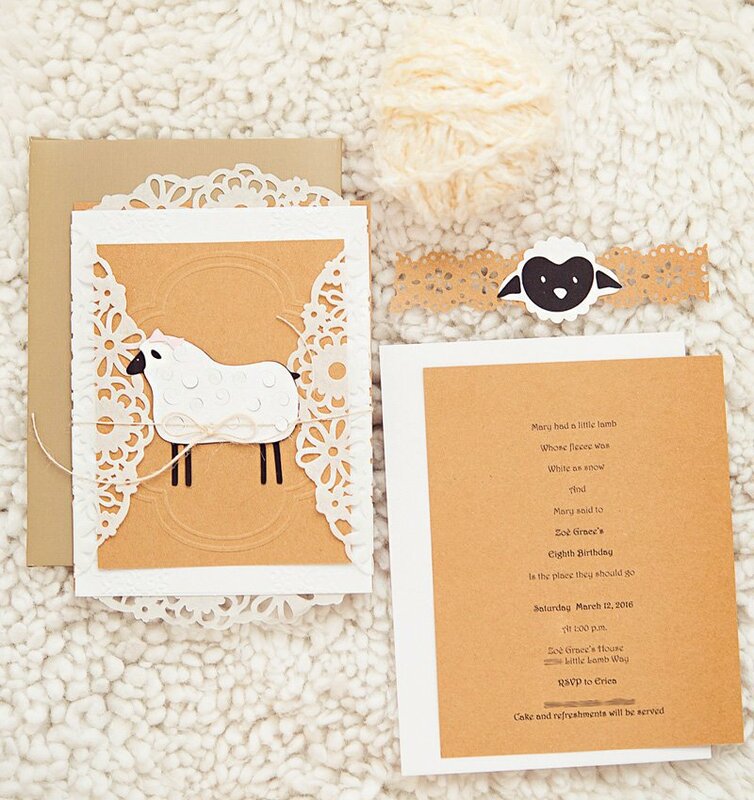 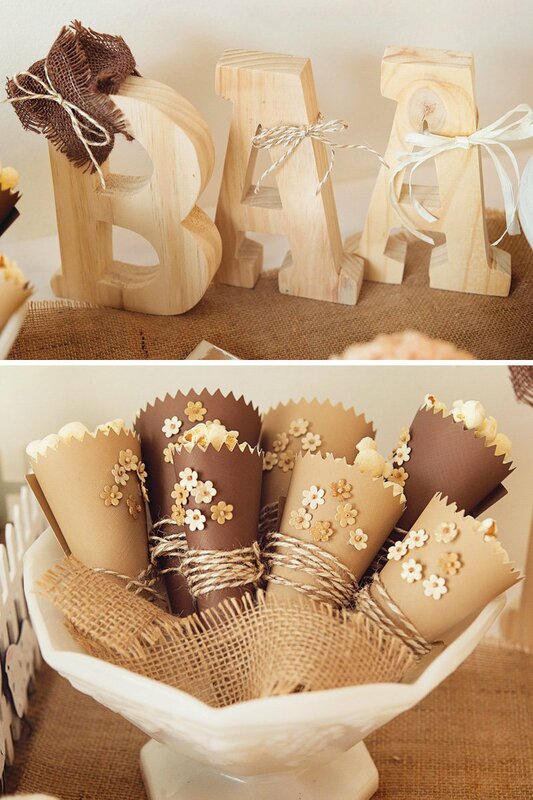 Soft yarn and burlap complimented the custom lamb-themed treats. 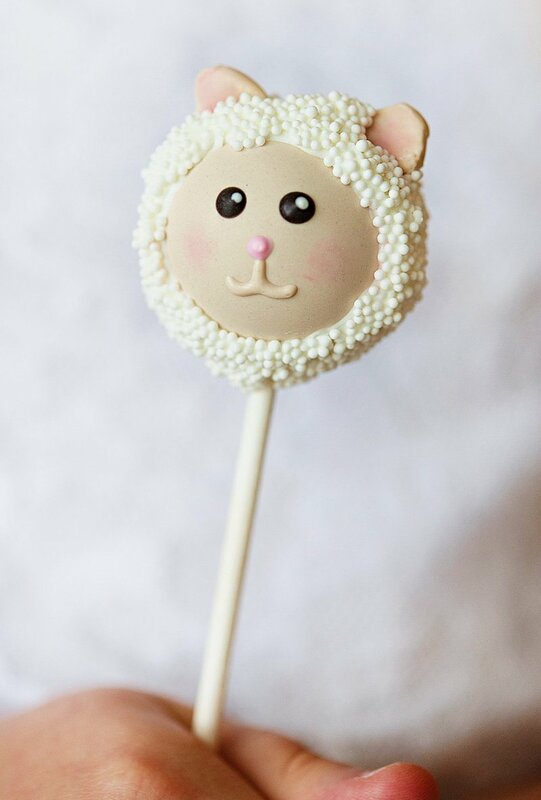 Michelle from Mimi Grace’s Celebrations hand crafted all of the paper decorations and Jennie of The Cake Pop Shop designed the most adorable chocolate covered Oreos adorned with lambs grazing on fields of tender grass. 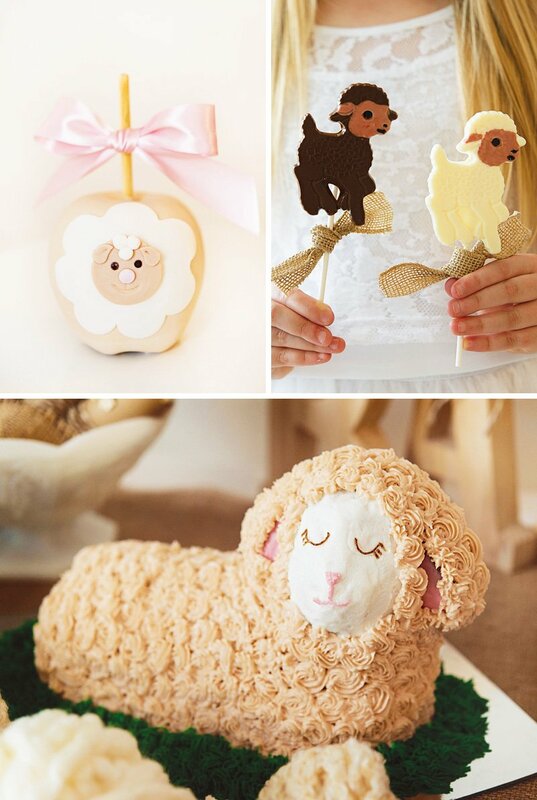 The party guests finger painted sheep and ate an adorable, lamb-shaped cake. 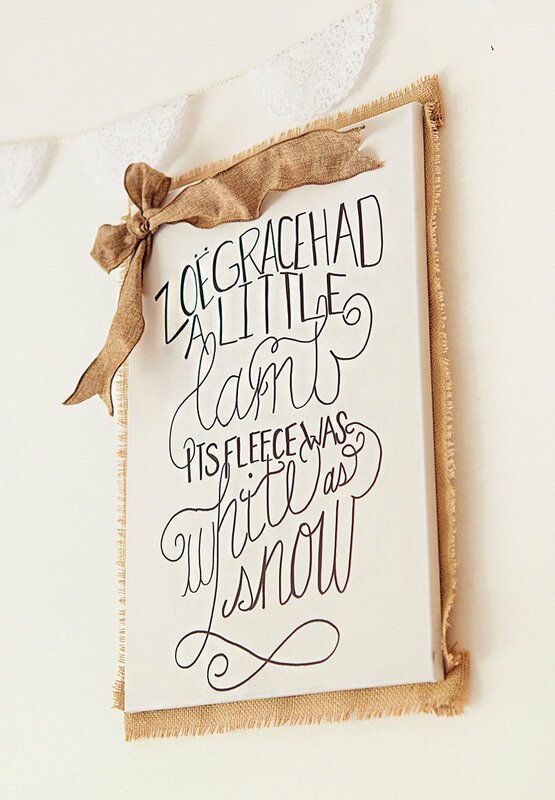 That is not only punny, but adorable! 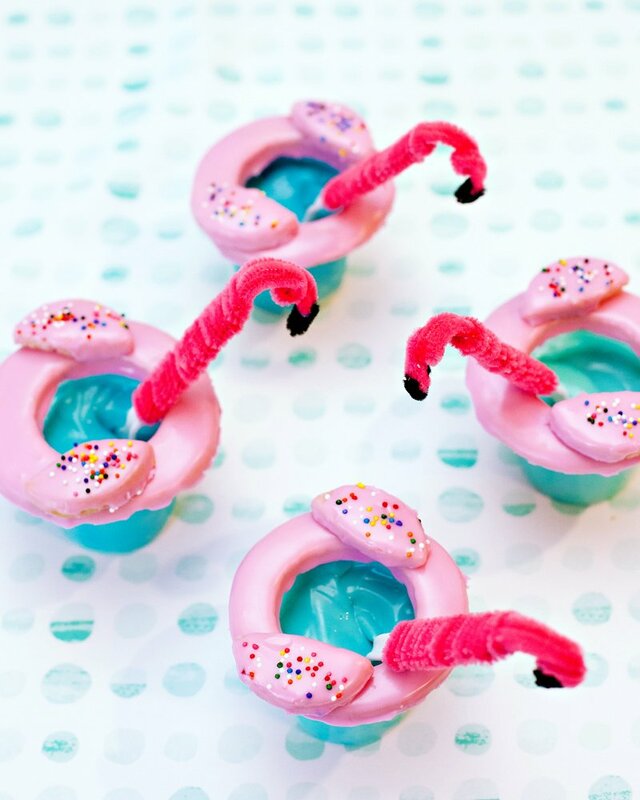 Very clever and I must applaud you on how creative and the execution is top of the line. 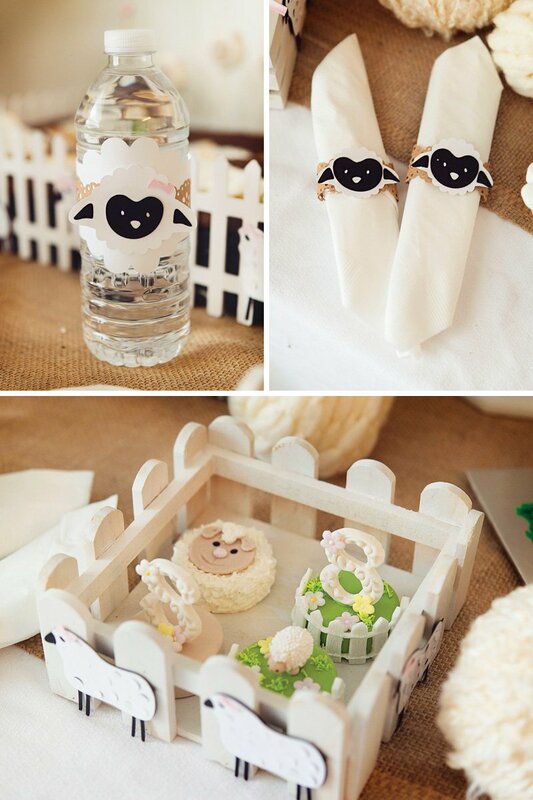 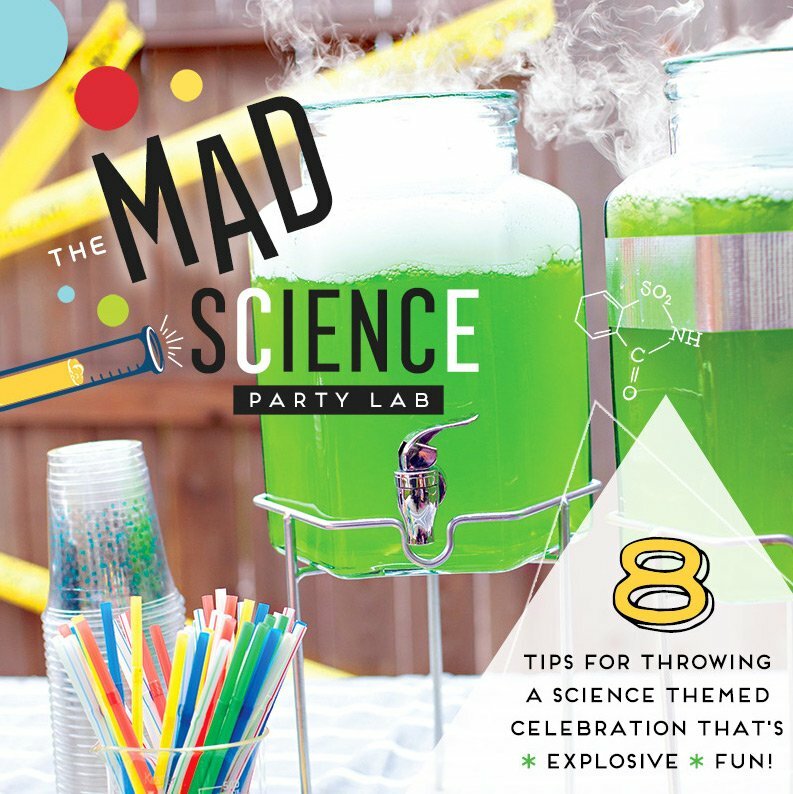 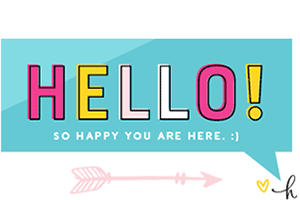 [email protected]_Jenn’s sweet little lamb baby shower needs sweet LBD Moscato for the Moms!